Two men have been found guilty of being members of banned neo-Nazi group National Action. 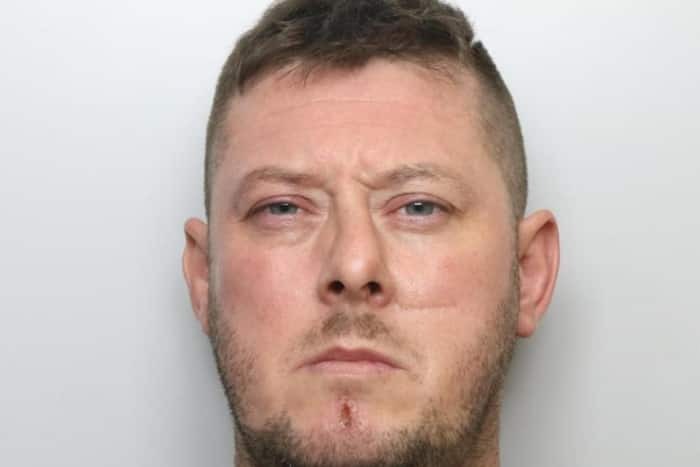 Christopher Lythgoe, 32, of Warrington, and Matthew Hankinson, 24, of Newton-le-Willows, Merseyside, were convicted after a trial lasting over five weeks. Lythgoe was jailed for eight years and Hankinson for six. Earlier in the trial, another man, Jack Renshaw, 23, of Skelmersdale, Lancs, admitted preparing an act of terrorism after buying a machete. He admitted buying it for the purpose of murdering West Lancashire MP Rosie Cooper. A former National Action member, Robbie Mullen, warned the anti-racism charity Hope Not Hate of Renshaw’s plan, and they went to the police. A total of six men were on trial at the Old Bailey, accused of being members of National Action. Lythgoe, the National Action leader, was found not guilty of encouragement to murder for allegedly giving Renshaw permission to kill Ms Cooper on behalf of the group. Renshaw also admitted threatening to kill Det Con Victoria Henderson, who was investigating him for other matters. Mr Justice Jay said group meetings after the ban were attempting to keeping alive an aspiration which was “truly insidious and evil: the idea that this country should be purged of its ethnic minorities and its Jews; that the rule of law should be subverted; and that once the ideological revolution had taken place this national socialist world view would triumph”. 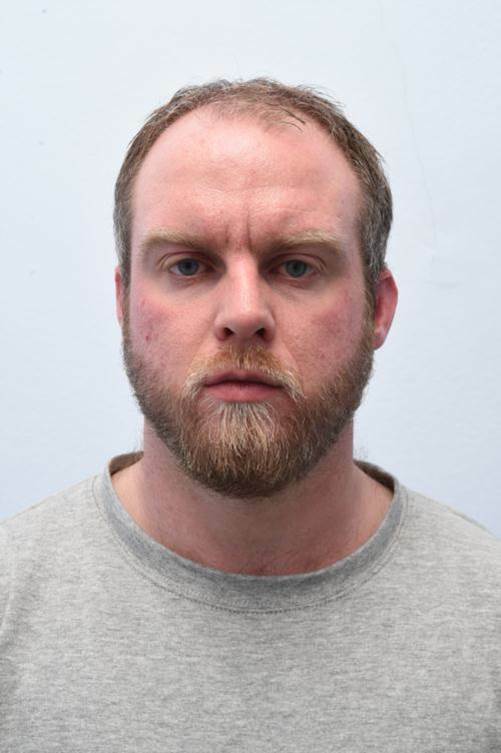 Jurors were unable to decide either whether Renshaw had remained a member of National Action after it was banned, or whether two other men – Michal Trubini, 35, from Warrington and Andrew Clarke, 33, from Prescot, Merseyside – were guilty of the same charge. 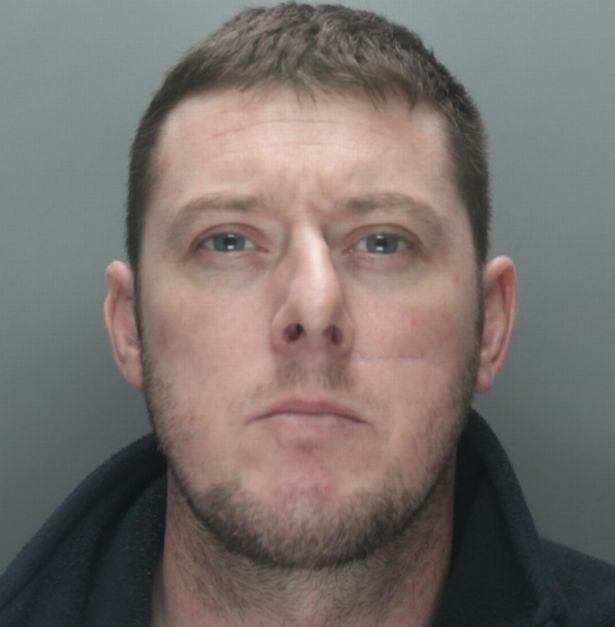 Another defendant – Garron Helm, 24, from Seaforth in Merseyside – was found not guilty of being a member of the group. It can also now be reported that Renshaw was convicted earlier this year of two counts of stirring up racial hatred in speeches he made in 2016. National Action, which was founded in 2013, was the first extreme right-wing group to be banned in the UK. It was proscribed in December 2016 after it was assessed as being “concerned in terrorism”. Earlier that year, the group had celebrated the murder of Labour MP Jo Cox by a white supremacist, which the government said amounted to the unlawful glorification of terrorism. A 48-year-old man has been sentenced to a year in jail after making a speech aimed at stirring up racial hatred at a rally in Westminster. Jonathan Bedford-Turner, of Rudgard Lane, Lincoln, was charged with inciting racial hatred on October 3 last year. He was first arrested after making a speech in Whitehall with the “intention to stir up racial hatred” on July 4, 2015. After pleading not guilty at Westminster Magistrates’ Court on October 30 last year, he was found guilty on Monday (May 14) by a unanimous verdict at Southwark Crown Court. He was jailed for 12 months but will serve half of the term in prison. He has been warned he will be at risk of licence recall if he re-offends. Detective Sergeant Matt Hearing, investigating officer from Metropolitan Police’s Public Order and Resources Unit, said Bedford-Turner’s “intention was to stir up racial hatred”. 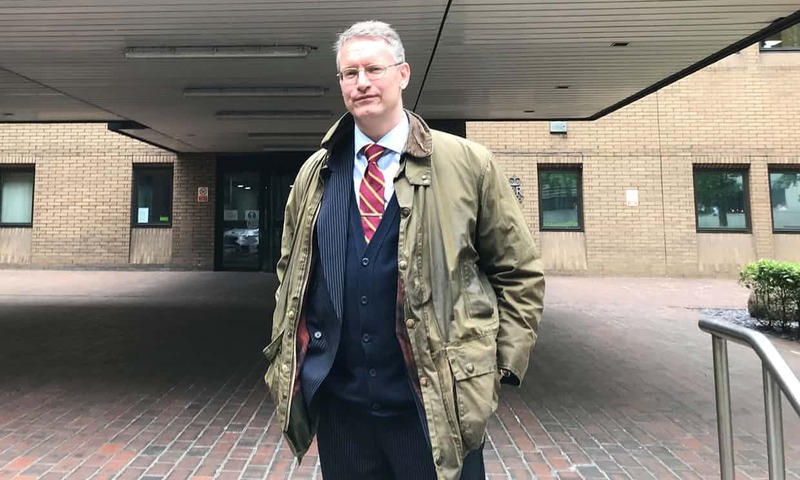 A far-right army veteran has been found guilty of stirring up racial hatred after the Crown Prosecution Service was pressured to reconsider its decision to not bring charges against him. Jeremy Bedford-Turner, 48, called for his “soldiers” to liberate England from “Jewish control” in an address outside Downing Street and blamed Jews for issues ranging from both world wars to Jack the Ripper. The CPS declined to prosecute after an initial complaint but reconsidered the decision after a group brought a legal challenge at the high court. Bedford-Turner now faces up to seven years’ imprisonment after a jury at Southwark crown court on Monday found him guilty of one count of stirring up racial hatred after two hours of deliberation. “Nice knowing you, chaps,” he told his supporters before entering the dock. The 15-minute speech was made at a rally against Jewish neighbourhood watch group Shomrim in Whitehall on 4 July 2015. Dozens of his supporters attended his two-day trial. Under cross-examination, he admitted that he wanted all Jews to leave the UK. Louis Mably QC, prosecuting, said the defendant was obsessed with Jewish people and that he despised them. The Campaign Against Antisemitism (CAA) previously said it took the “unusual step” of bringing a judicial review after prosecutors declined to charge Bedford-Turner after an initial complaint. “CAA was partly motivated by a growing concern that the CPS is failing to take antisemitic crime seriously,” a CAA spokesman said. The CPS then said in March last year that it would get a more senior lawyer to review the case, and decided to press charges. The case of Bedford-Turner, of no fixed abode, was adjourned until Monday afternoon when the judge will decide whether to sentence him at a later date. A self-confessed Nazi who called for the genocide of Jewish people has been jailed for three years. 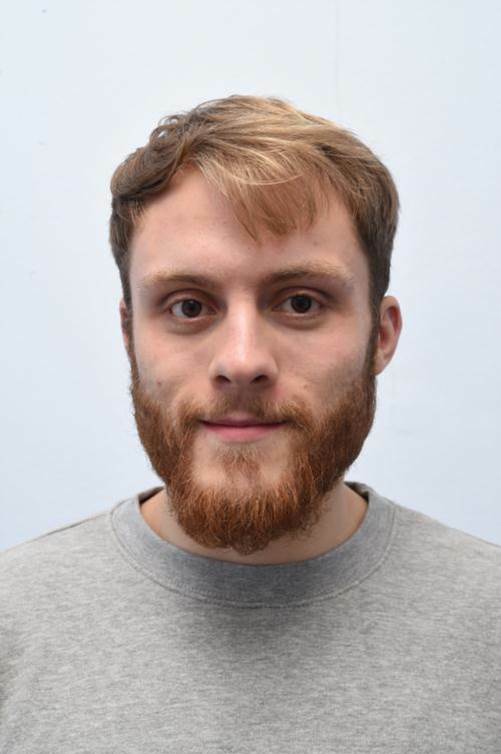 The 22-year-old Lancashire man, who cannot be named for legal reasons, was found guilty in January of two counts of stirring up racial hatred. Preston Crown Court heard he committed the offences in speeches at far-right gatherings in 2015 and 2016. 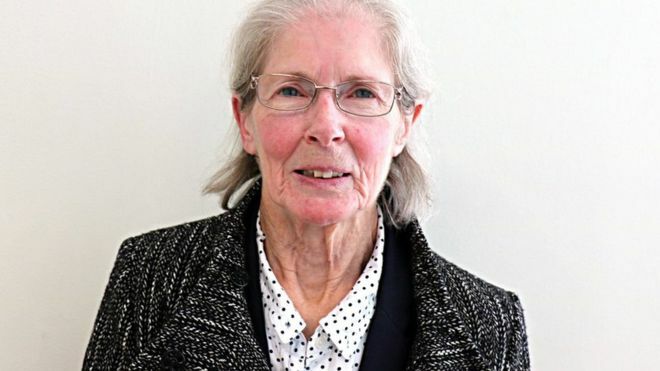 Judge Robert Altham said the defendant’s comment had been “intended to mobilise others”. He said the intent of the man, who was involved with the now banned group National Action, was “clear”. He said they were “not idle comments said in the heat of the moment” and he was “resolute in his original views and withdraws nothing”. The judge described an apology submitted in mitigation as “meaningless” at best, and “dishonest” at worst. The court heard the defendant had described Jewish people as “parasites” and called for them to be “eradicated” at an event in Yorkshire. At another demonstration he claimed Britain “took the wrong side” in World War Two. Judge Altham said material discovered by police at his home was “as shocking and inflammatory as it is misguided”. Wayne Jackson, defending, said his client was not making excuses for his behaviour and had been “impressionable in the past”.